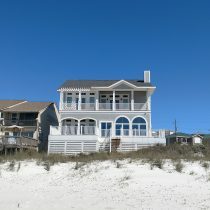 Project Completed Custom beach front home by Winterfell Construction in Panama City Beach, Florida. 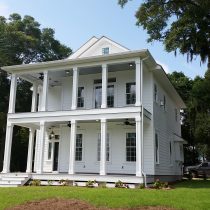 Project In-Progress This project is taking place on 2nd St. in Panama City, Florida. The finishing touches happening now! 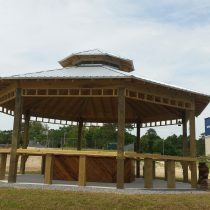 Project Completed A custom designed gazebo at Watson Landings. 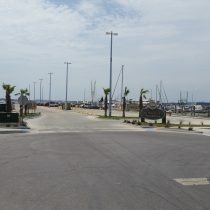 Project Completed Complete redesign of the Marina Entrance. 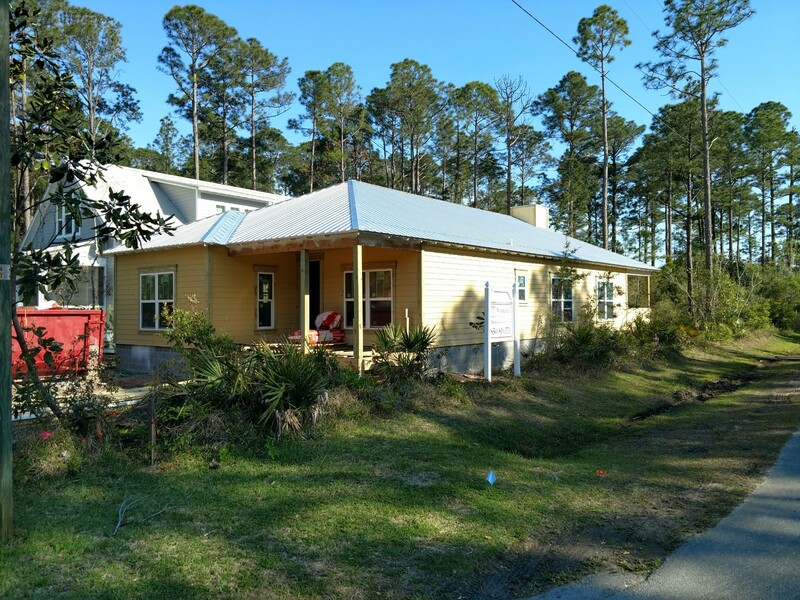 Project In-Progress This project is taking place on Harbor Blvd in Panama City Beach, Florida. 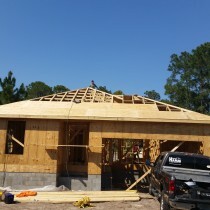 The framing is almost complete.